He has been awarded with the prestigious Sir Dorabji Tata Award. 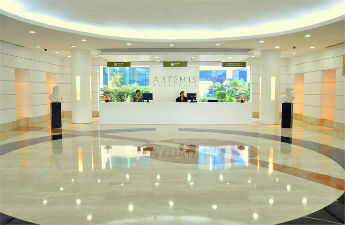 After reading reviews about the Artemis Hosptial and doctor, I felt at ease that I was in good hands. Now I feel much better and ready to get back to life. Tumors in the spine and brain and cancer can now be treated effectively.